As we wrap up our first year, we're full of gratitude for our wonderful community here in Chicago. You've supported us, come to our events, worked with us to host workshops, sent our links to your friends. We wouldn't be here without you, and so, this month's community member spotlight is on you. Thank you for your enthusiasm, generosity, and support. 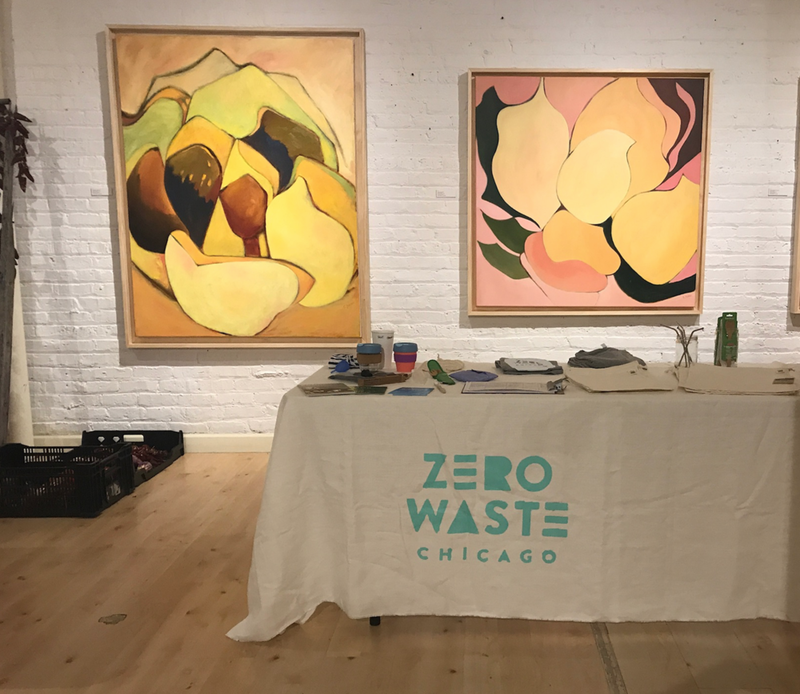 We can't wait to bring you even more zero waste programming in the new year.